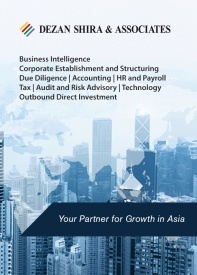 Vietnam is currently one of the best destination for foreign investment in Southeast Asia. The country’s GDP is forecast to grow by 6.5 percent in 2017 and, among a variety of sectors, the demand for a high-quality education is reaching new heights, providing favorable opportunities for foreign investors to enter the market. Data provided by the Ministry of Planning and Investment’s Foreign Investment Agency (FIA) for the first half of 2017 indicates that Vietnam attracted over US$701.69 million in FDI via 336 projects in the education and training sector. However, in spite of opportunities, investment in education remains quite challenging as the government’s control over the sector remains high. 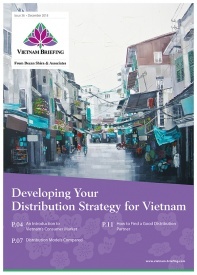 Interested parties should therefore carefully study Vietnam’s complex regulatory environment when considering their options for market entry. 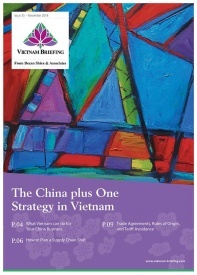 Underlying the demand for education in Vietnam is a rapidly emerging middle class. Reporting from Boston Consulting Group (BCG) in 2013 showed that Vietnam had the fastest growing middle class in Southeast Asia. The report projected the middle and affluent classes (MAC) in Vietnam to double in size between 2014 and 2020, from 12 million to 33 million. Accompanying MAC growth is a clear uptick in confidence from those within Vietnam’s current middle class. Survey data provided as part of the BCG report indicated that 90 percent of MAC respondents believe their living conditions are higher than that of their parents. On top of this, respondents in the report confidence that conditions will continue to improve for their children. On top of growing incomes and confidence in the future, Vietnam’s demographics also stand to have a positive impact on the education market. As of 2017, nearly 60 percent of Vietnam’s population of nearly 90 million is under 35 years of age. 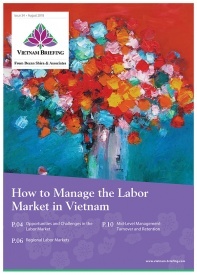 With more disposable income than in years prior, young Vietnamese, with the support of their parents, are eager to obtain the skills and knowledge which meet the ever-increasing demands of the labor market. As investment in children’s education is given increased priority, the demand of sending children to an international learning environment for a higher quality of education is on the rise, making the market more attractive to step into. Vietnam is facing major skills gaps, and local qualifications in many fields are not well acknowledged. International qualifications are therefore seen as a valuable advantage, and in some fields, they are almost essential. In addition to the rising demand of for international education providers, investors can also find new opportunities offered by the government, especially after the country’s participation in WTO. Education institutions registered to operate for less than 20 years are no longer obligated to build their own facilities and are allowed to rent suitable schools, buildings or workshop areas for at least 5 years. Investors are also allowed to expand their brand by opening other campuses in the same city or in other cities. Education is an attractive sector for investment in Vietnam as the country is in need of international standard learning environment. However, there are some legal issues that enterprises should consider before entering the market. Most of these fields are for higher education level. 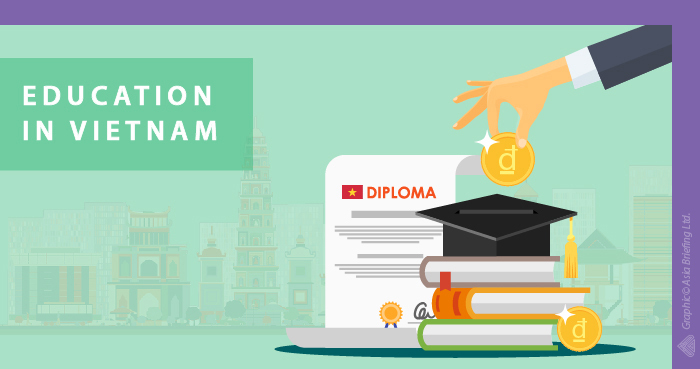 For general education, which includes elementary schools, secondary schools, high schools, and pre-schools, opportunities for foreign investment exist but Vietnam has not yet committed to fully opening the sector. As such, there are a number of limitations that should be noted by those considering investments in general education. 20percent or less for international high school). According to Decree 73/2012ND-CP, passed on 15th November 2012, only foreign children can enroll in an international pre-school. Vietnamese children under 5 years old are not allowed to enroll in any form of general education provided by foreign investors. This decree limits international schools from getting more potential clients from the local market even when the country is getting wealthier and the demand of Vietnamese students for international learning standard are very positive. Thus, it makes the investment less attractive. Note: Although the processes to obtain these documents are quite similar, they must be applied for independently and sequentially. Regarding the requirement of teaching staff’s qualifications, the Decree 73 stipulates that foreign teachers must have at least five years of experience to be allowed to teach twinning programs at Vietnamese institutions or at foreign-invested school, colleges and universities. For tertiary education institutions, 60percent of courses must be delivered by permanent teachers, and 80percent of teaching staff must hold postgraduate degrees. The percentage of lecturers holding a doctoral degree in foreign colleges and universities must be at least 25 percent and 35 percent respectively. 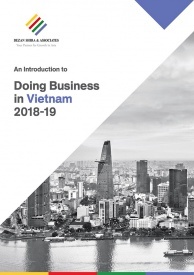 While enrollment, licensing and staffing are currently the most pressing challenges for investors in education, there are a number of other aspects to the Vietnamese investment process that should be noted and explored to ensure that investments in Vietnam can be carried out in a seamless manner. 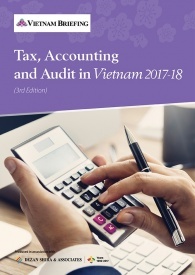 These issues are wide ranging and non-exhaustively include areas of investment such as capital requirements, the inspection of facilities of foreign-invested institutions, and the lack of a legal framework to extend the operational terms of educational institutions. It is finally worth noting that Vietnamese officials are very aware of both the importance of foreign capital in the education sector as well as the challenges faced by the foreign investment community. The most recent example of this can be seen in a workshop set up to seek comments for a draft decree on education replacing Decree No 73 which was organized in April of 2017. According to the Ministry of Education and Training (MOET), this draft decree shows many positive changes, which favor foreign investment in the education sector, including a better climate of doing business and the removal of the prescribed ratio of Vietnamese to foreign students.